The Best Part of Being an Author – So Far! This whole experience of “being an author” has been a bit surreal. 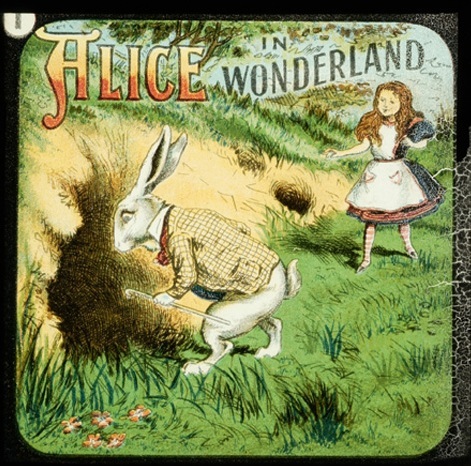 When I was in 6th grade, I was Alice in the play put on at the local library in Cleveland Heights. The last two weeks have been a bit of a reprise of the Alice role. It is so easy for me to “market and promote” the blazes out of kids’ programs and worthy causes related to children and families in need. It is a “whole ‘nuther” experience to market and promote this book where my personal story and my candid perceptions of the world form the core of its message. It does not come easy… and I am just learning the ins and the outs, making it feel even more awkward. As someone who is an introvert, not surprisingly I have had several “walking around naked” dreams in the last two weeks. I asked friends and colleagues from across the years, in person and through Facebook, to post a review after they read the book. In the amazon.com world, those reviews prime the pump and help drive traffic to the book’s page. Once someone is there, the reviews give shoppers some enticement (or not, depending on the review!) to purchase the book. The reviews so far have been Triple A: Amazing – Affirming – Awesome. There are 14 reviews on The Can Do Chronicles amazon.com page as I write this blog, and they are the best part, so far, about being an author. These readers’ words motivate me to push past my anxieties and find new ways to share the message of CAN DO with the wider world. What I love about this book is that it is not only a testament to Cathi’s courage through some of life’s toughest battles (i.e. job loss, leukemia,…), it is a amazing narrative on how God is faithful and works out things in a perfect, intricate, undetectable design. Cathi (and all of us) “can do” because God does the major prep for us. I also enjoy how she is unafraid to peer deeply into her own experiences and apply the wisdom gained to the next step in her journey. Everyone can benefit from reading the Chronicles. It’s both inspiring and motivating. Represents a provocation in its simplicity to pause before reacting. The author could have gone for a series of cliches, but avoids this and, therefore, her product is eminently more readable. I would give this a five star rating for its clarity. Cathy has touched on so many questions that I have wrestled with for most of my adult life. She offers a direct path to significant growth that is uphill and most inviting. I look forward to to reading her blog, but most of all to keep this little treasure nearby as companion and guide. “Can Do Chronicles” follows the author’s personal journey through very difficult times and how by utilizing a rather simple series of actionable questions, she uncovers a unique and effective way to bring balance and peace back into your life, no matter how great the obstacles. Tonight is the night that, at least temporarily, the government was re-opened for business. Going forward, we all need as much CAN DO as we can get to move our little corner of the world forward with Hope + Gratitude, believing that it will make a difference. I commit to doing my part by keeping the CAN DO messaging and marketing moving forward, in spite of the anxiety dreams and competing priorities. 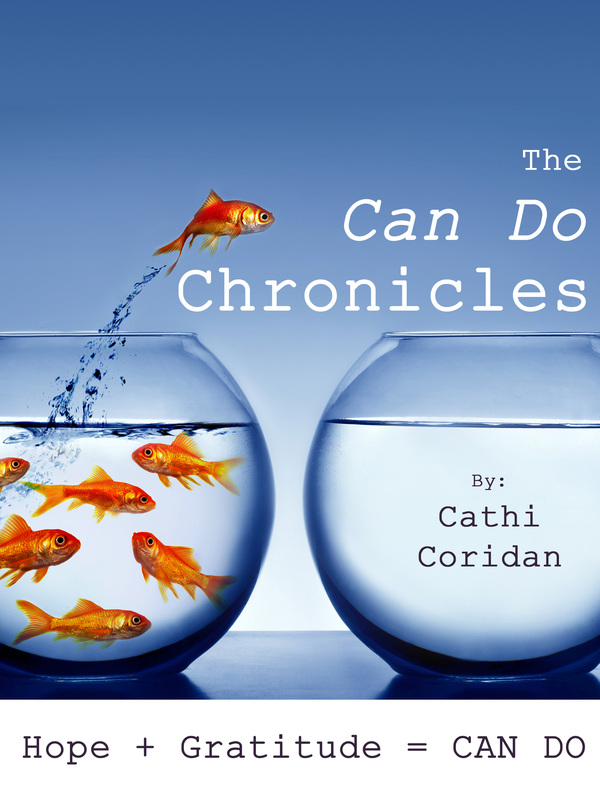 This entry was posted in Uncategorized and tagged amazon.com, Can Do, can do culture, government shut down, gratitude, The CAN DO Chronicles by Cathi Coridan. Bookmark the permalink. Thanks for finally talking about >The Best Part of Being an Author – So Far! 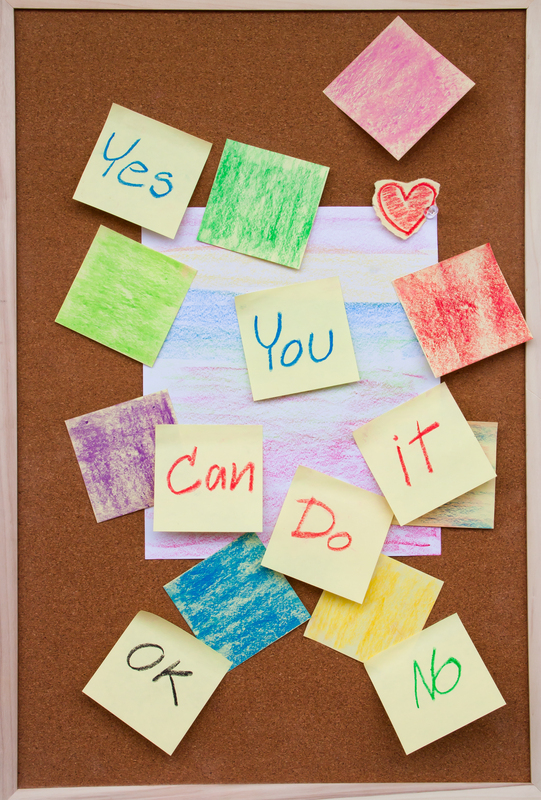 | The CAN DO Blog <Liked it!